The Edward-Dean Museum was created by Edward Eberle and Dean Stout. It derives its name from these original owners and donors. The structures were built in 1957 and given to the County of Riverside in 1964. The Edward-Dean Museum is a historic home that is committed to preserving its collection of 16th to 19th century decorative arts while offering social, cultural and educational enrichment. With 16 acres of stunning beauty and tranquility nestled in picturesque Cherry Valley, the Edward-Dean Museum is the ideal location. 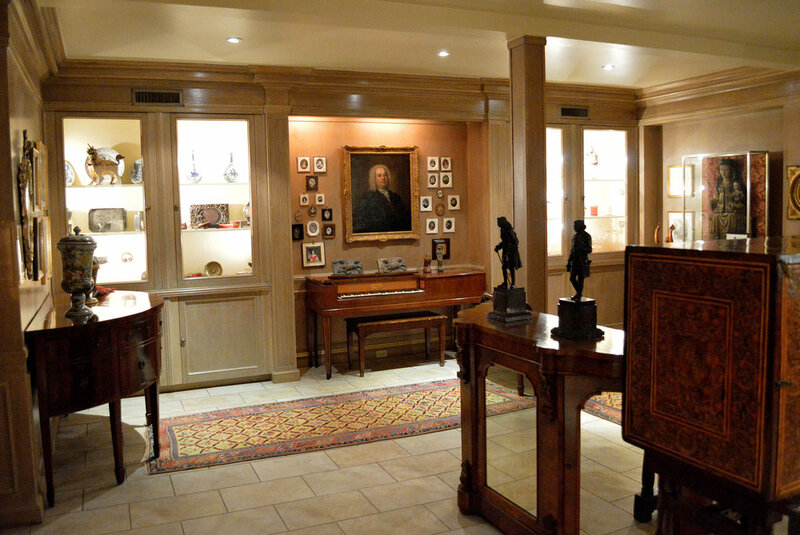 The Edward-Dean Museum has an eclectic collection of 16th-19th century decorative arts. With three rotating exhibits throughout the year, the museum is committed to providing a culturally enriching experience to all attendees. The Edward-Dean Museum has a vast collection of Asian, Indian, and European art works. 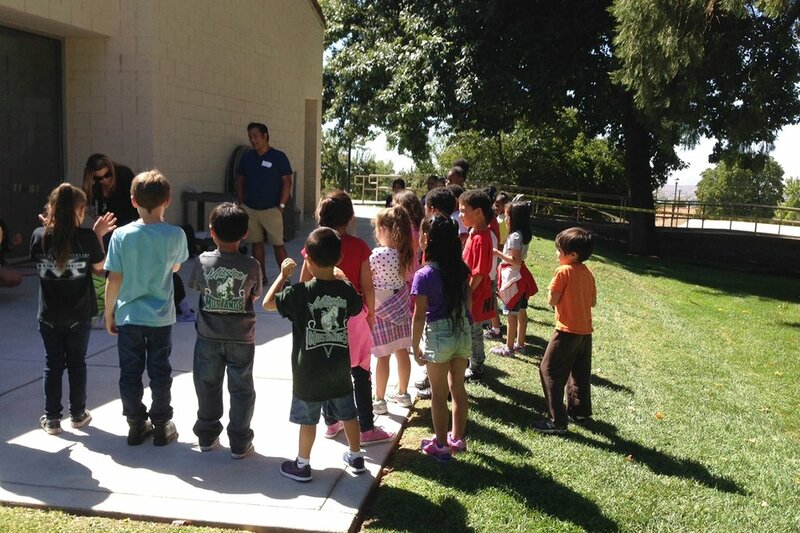 Our educational programs aim to help students explore and recognize the vital connection between the present and the past, and to appreciate universal historical themes represented in our collection. The Edward-Dean Museum is a storybook setting for our special day. The grounds offer several different options for your wedding and reception. From soothing fountains and ponds to a vine-covered arbor and the serenity of a rose garden we have an ideal venue for your special day. 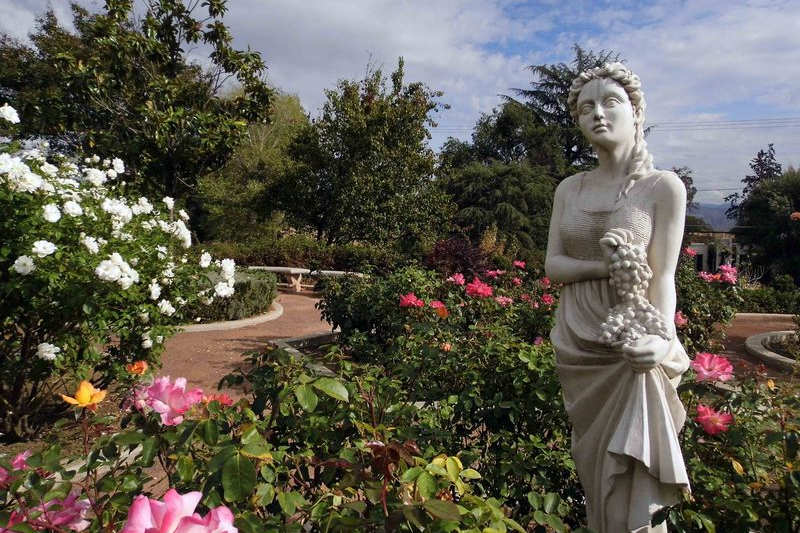 From the gorgeous blooms of the Legacy Gardens, to the tranquil setting of the Koi Pond to the stunning 360 degree view of the region, the Edward-Dean Museum offers 16 acres of breathtaking scenery not to be missed. The serene location makes it a perfect setting for any special day. The Edward-Dean Museum highlights three rotating exhibits throughout the year to help expose residents to all the beauty that the Museum has to offer. Our current exhibit is featured in the Museum section. The Museum houses 2,700 books many from the 17th, 18th and 19th centuries. This book collection highlighting subjects like Science, Botanicals, Architecture, Landscape, Design, Art, History, Religion and Fashion. An impressive feature of the rare collection is a hand written account ledger from General George Washington.